Take a look at our Classes and Workshops page for information on twelve week courses and specialist workshops. 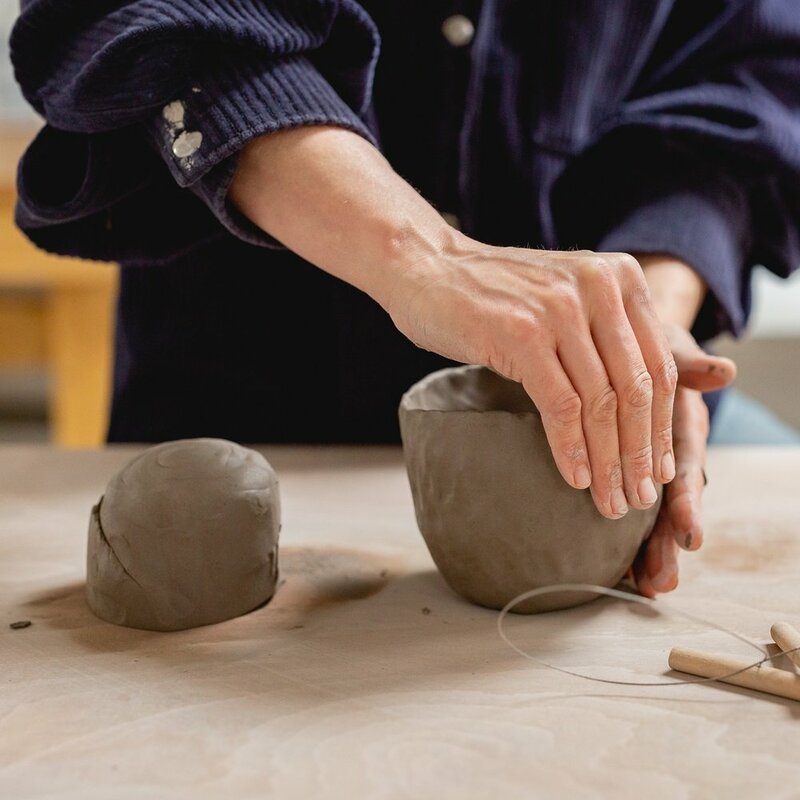 For those looking to try their hand at pottery for the first time, we would recommend booking onto a one day Pottery Taster Session, and if you are a more experienced maker looking for a way to enhance your existing skills, you might be interested in our Drop In Sessions (previously named Open Access). If booking a class as a gift for a loved one, there is the option to be sent one of our beautiful bespoke gift vouchers to give to the recipient. Our classes usually sell out very fast, so be sure to sign up for our class email list below to be notified as soon as new classes go online. For enquiries about our courses and private events, please email ania@skandihus.co.uk. Sign up with your email address to be notified as soon as new classes go online.